These parents were amused to see their unborn girls seemingly 'fighting' with each other. Identical twins bring twice the happiness to their parents, but they can also bring twice the headache. 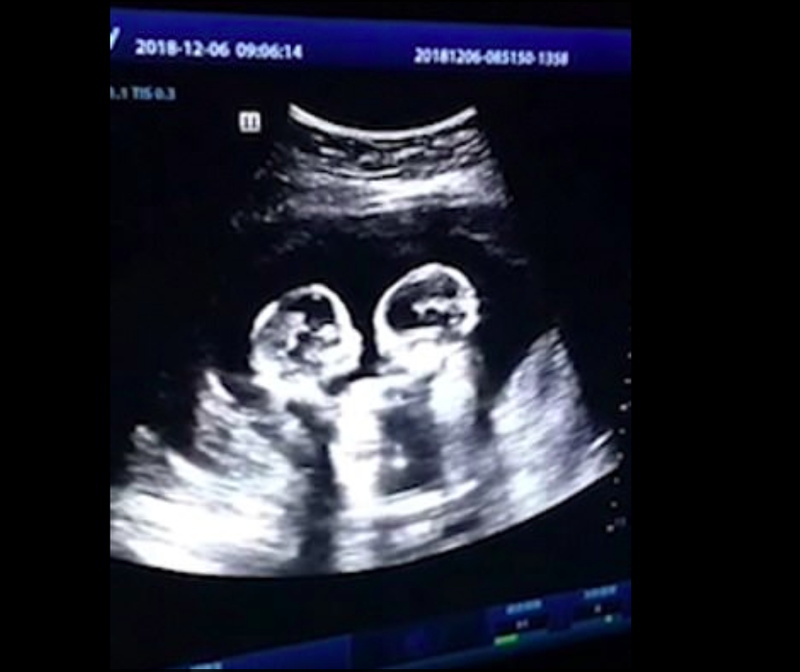 A pair of identical twin sisters have been spotted apparently 'fighting' with each other while they were still in their mother's womb. In the trending video, the two sisters were seemingly kicking and hitting each other as their mother underwent an ultrasound scan at four months pregnant.